Tension between UNESCO and the US-Israel duo have been mounting for years; in 2011, President Barack Obama froze funding for the body after it admitted Palestine as a full member. This has hampered the organisation’s ability to promote key objectives, like expanding access to drinking water in Iraq and promoting literacy among Afghanistan’s police force. In recent years, the organisation has been used as a platform on which countries have engaged in political quarrels. 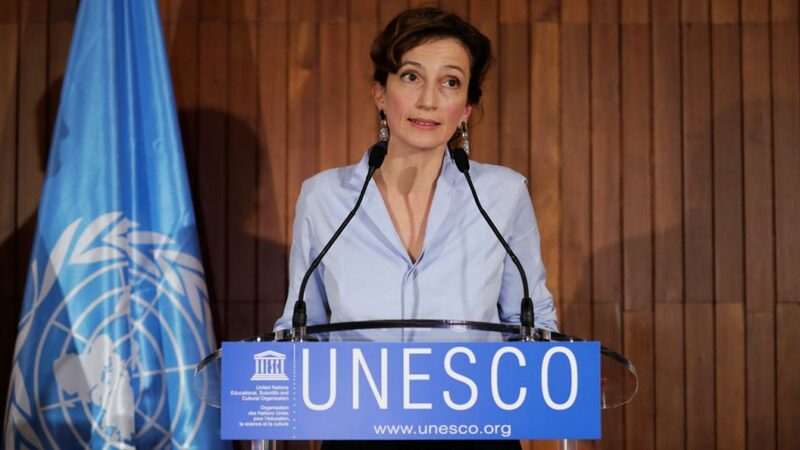 Ms Azoulay will face the difficult task of finding common ground among participants. Though it remains unclear how willing member states will be to cooperate, expect the new director-general to focus her efforts on the spread of literacy and civic education.